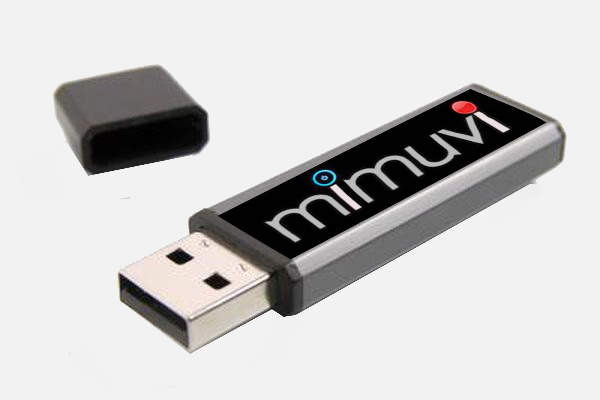 MiMuvi creates a high quality movie from special moments recorded by you. 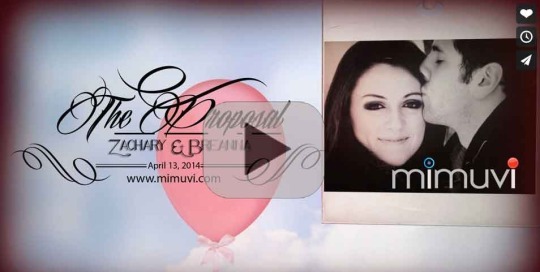 A proposal, honeymoon, or any special event can be an intimate experience. We remove the presence of a videographer. Enjoy the experience without an outsider, but still end up with a professionally edited movie. Using a MiMuvi kit, Intisar's brother recorded her milestone achievement. 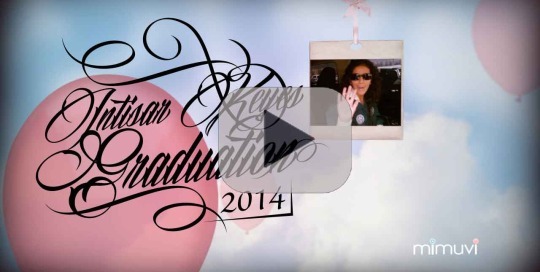 Next, our editors used the footage to create this awesome movie.